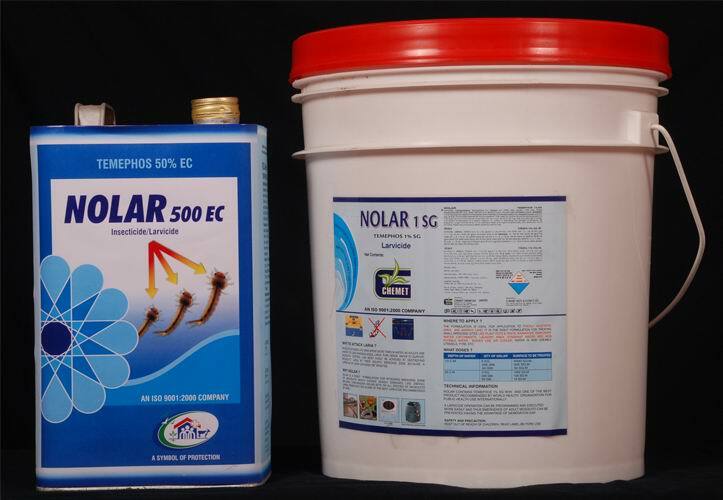 Introduction: NOLEX TC is a broad spectrum insecticide having contact and stomach action pest Insect. It contains 2.5% w/w active ingredient Bifenthrin with other relevant ingredients NOLEX TC is a strong repellent & quick killer, and easily soluble soil applied residual termiticide for the protection and control of subterranean termites in and around domestic & commercial structure as pre and post construction treatment. Termistop RTU is ready use formulation containing Chlorpyriphos A.I. 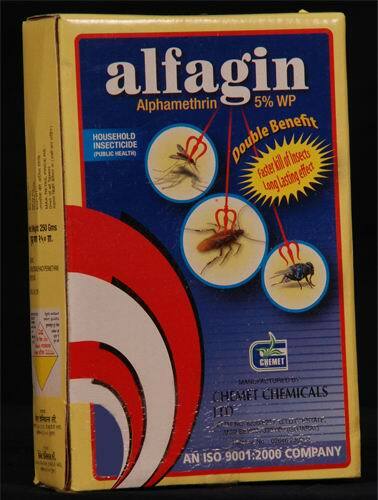 2% w/w, balance solvent; it is recommended for protecting woods from the attack of termites and borers. Recommendation: Spray the wood surface thoroughly ensuring complete coverage and absorpotion, Surface containing moisture need repeat application to achieve better control. TERMISTOP RTU prevents and protects and treated wood from infestation of termites and borers. Chemet offer different termite control products mention in table Chemet TCP: as per table-A. And this all products are either emulsifiable concentrate (EC) or Suspension Concentrate (SC) formulated Products. This is mix as per required dosage and diluted with mention quantity of Water. We called it ready to apply diluted solution RADS & recommended RADS for different termite control application as per following procedure for building & construction.